Chickenpox is a highly contagious disease. Rashes that itch like crazy, and fever that doesn’t seem to go away are its characteristic symptoms. It spreads like wildfire among people who have not gotten it before, causing more and more discomfort and pain. The symptoms of this viral infection can be alleviated by using natural home remedies. Read on to know more about this disease and what you can do for a quick and easy recovery. Chickenpox is a viral infection caused by the varicella-zoster virus (VZV). It is also sometimes referred to as varicella (1). The chickenpox virus can spread very easily by breathing in the same air as an infected patient or touching him/her. An infected person can transmit the disease from 1-2 days before they get rashes until they have healed completely. This contagious period lasts for a few weeks. Even people who took the chickenpox vaccine and still contracted the disease can spread it to others around them (4). Apart from being highly contagious, this viral infection can create a lot of discomfort. Use the remedies given below to get relief from the symptoms and easily recuperate from this infection. Slice the leaf sideways and scoop out the gel present inside. Transfer it to an airtight container. Apply this fresh gel on the rashes. Store the rest of the gel in the refrigerator. This is safe to use for up to seven days. Reapply 2-3 times a day. 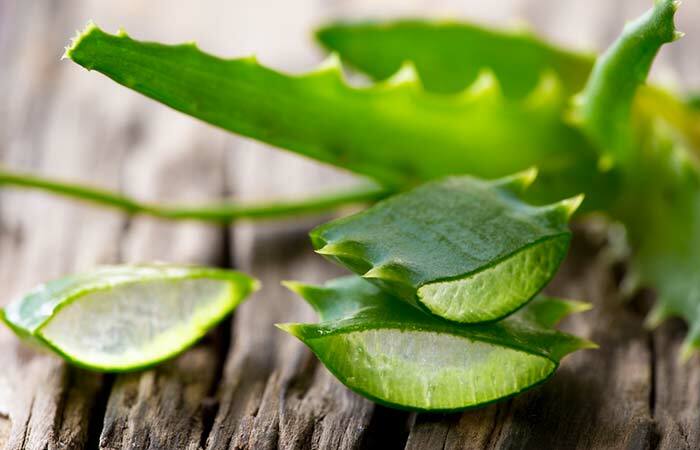 Aloe vera gel soothes and cools inflamed and itchy skin during chickenpox. It moisturizes the skin, has anti-inflammatory properties, and helps reduce the itching (5). This remedy is safe to use for chickenpox in infants as well. Add baking soda to the water in the bathtub and soak in it for 10-12 minutes. 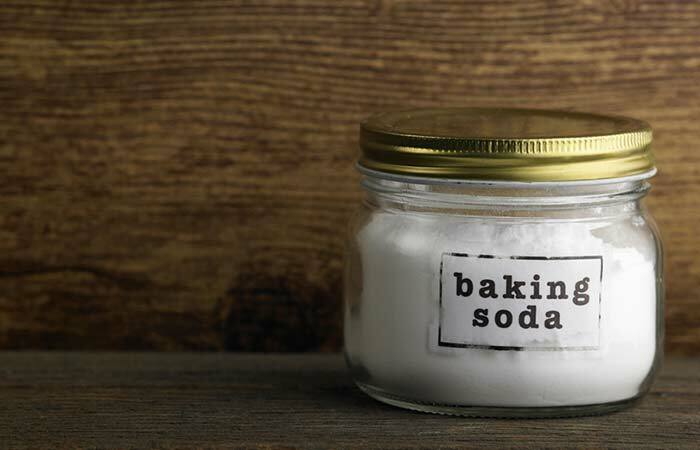 Baking soda soothes the itchy and inflamed rashes on your skin. It is also antimicrobial in nature and aids faster recovery from the infection (6). Alternatively, you can also add an antiseptic liquid like Dettol or Savlon to the bath and soak in it for a couple of minutes. Grind the oatmeal and soak it in four cups of water for a few minutes. Now, put this mixture in a cloth bag and secure it tightly. Place it in the warm water bath and soak in it for a couple of minutes. 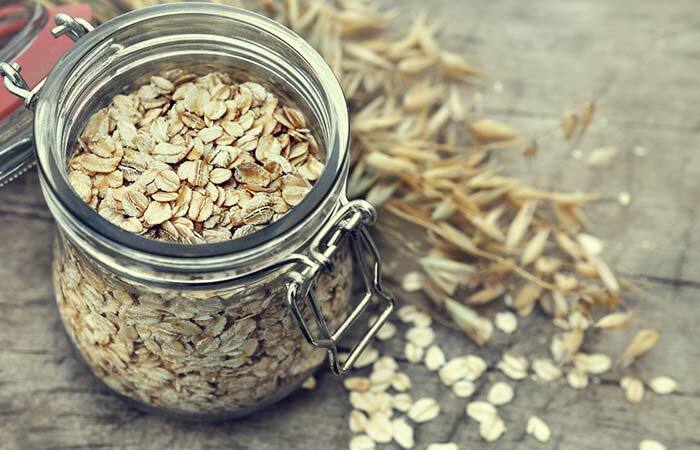 Soak in the goodness of an oatmeal bath – a tried and tested remedy that just can’t go wrong. Oatmeal helps to soothe and cleanse the infected skin. It relieves the itching by acting as a moisturizing agent. The inflammation of the rashes will reduce to a great extent with this remedy (7). Add the vinegar of your choice to the bath water and soak your body in this for about 15 minutes. If you find vinegar too pungent, add a drop or two of an essential oil, such as tea tree oil or lavender oil, to the last mug of water and rinse. Tea tree oil and lavender oil also induce sleep. You can do this every alternate day. Both brown vinegar and apple cider vinegar give instant relief from itching, reduce the scarring, and heal the marks or lesions that you are bound to develop. 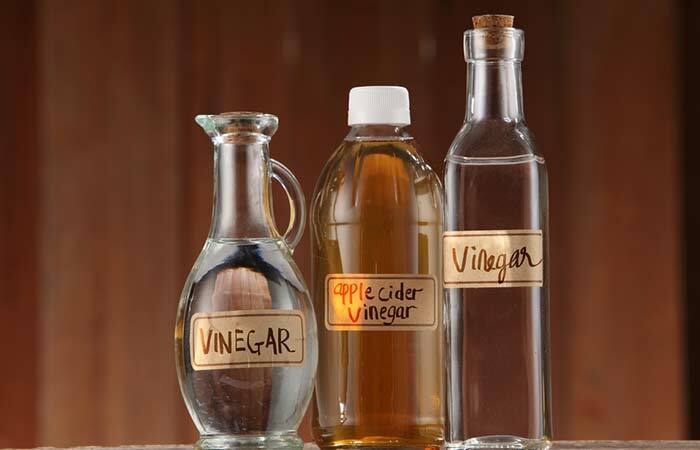 Vinegar also has antimicrobial properties (8). Once your bath is ready, add the sea salt and lavender oil to it. Mix well. Soak your body in it for 10-15 minutes. 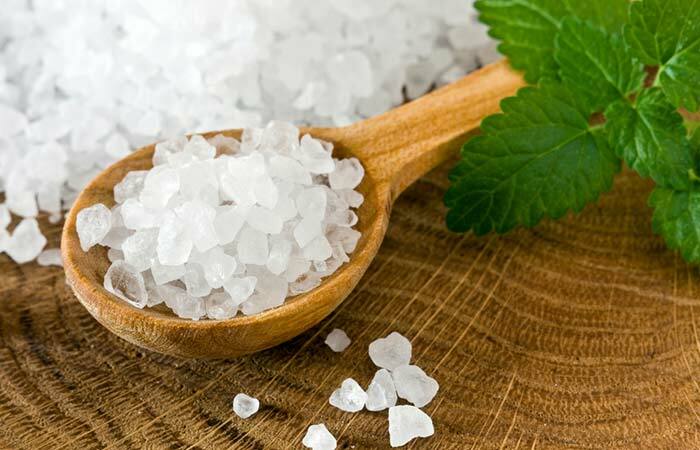 The antimicrobial properties of sea salt fight the germs and its anti-inflammatory properties relieve itching (9, 10). Mix the essential oil with the lotion in a bottle. Shake well. Apply this lotion on the chickenpox rashes. This pinkish liquid is sure to be on your doctor’s prescription if you are diagnosed with chickenpox. Calamine lotion gives relief from severe itching and also soothes the inflamed skin (11, 12). Mix the essential oil and carrier oil. Apply the blend on the chickenpox rashes and blisters. A combination of essential oils, such as lavender oil with tea tree oil (in coconut oil), can also be used to soothe the rashes. Apply this oil blend 2-3 times in a day. This oil blend soothes the chickenpox scars and rashes and relieves itching. Coconut oil nourishes and hydrates the skin and relieves itching (13). Lavender oil relaxes and soothes the inflamed skin. It also works as an antimicrobial agent (14). 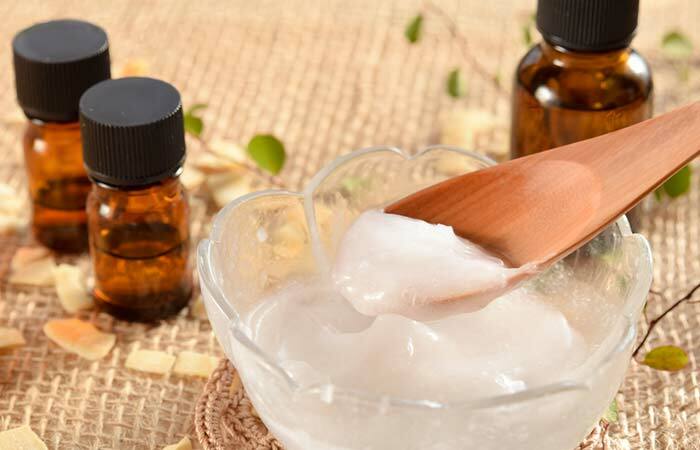 Eucalyptus oil and tea tree oil possess antimicrobial and healing properties (15, 16). Sandalwood oil cools down the skin and reduces the fever with its antipyretic properties (17). Grind the leaves to get a paste. Apply this paste on the rashes and leave it on for a few hours. You can also draw a neem bath for chickenpox by adding some neem leaves to your bath water and rinsing your body with it (or soaking in it). 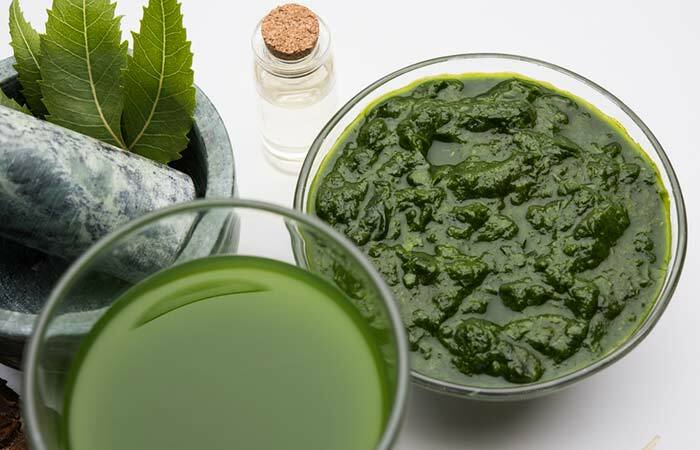 The neem tree, or Indian Lilac, is loaded with antiviral and antibacterial properties. It gives instant itch relief. This potent ointment also dries the blisters, thereby accelerating the healing process (18). Dilute the lime juice and apply it on the rashes using the cotton. Leave it on for a few minutes and then clean the area with a wet washcloth. 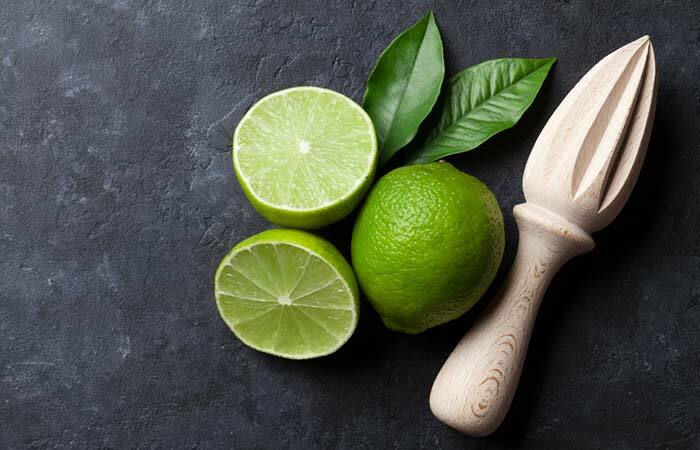 Lime juice acts as an astringent. It contains vitamin C and antioxidants that speed up the healing process of the chickenpox scars and rashes (19). This remedy may sting slightly. If you find it unbearable, clean the area immediately with plain water. Boil the guava leaves for 10-15 minutes. Strain the liquid and add honey to taste. Have 2-3 cups of boiled guava leaves tea in a day. Guava leaves are often used in Chinese and Ayurvedic medicine for skin infections and irritation. They are rich in vitamin C and also have antimicrobial properties. They lessen the chickenpox rashes and also prevent scarring because of their vitamin C content (20). 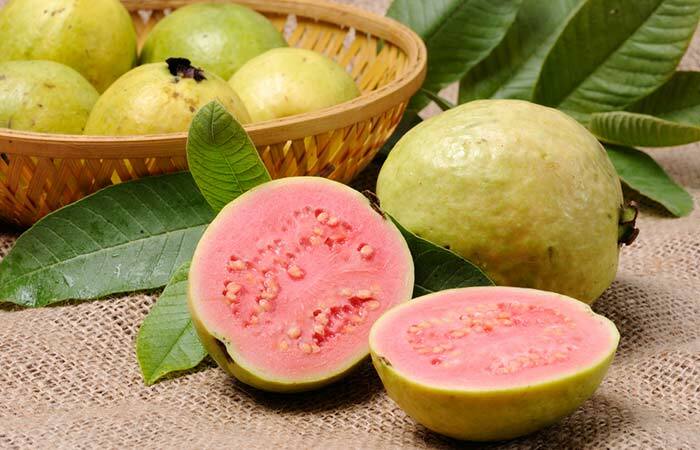 If you suffer from hypoglycemia, do not drink guava leaf tea as it lowers blood sugar. People with heart conditions should also refrain from using this remedy for chickenpox. Steep the tea bag or dried herb in hot water for a few minutes. Strain the decoction and add honey. You can add some cinnamon powder and/or lemon juice as well for flavor. Have 2-3 cups of your preferred herbal tea (from the options given above) in a day. 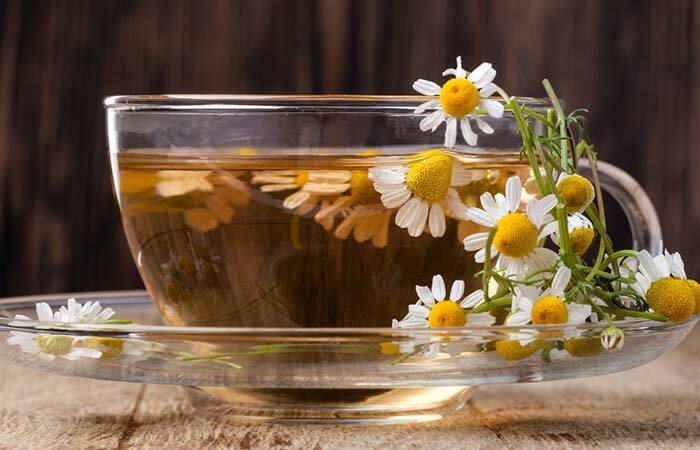 Herbal teas like chamomile, basil, and lemon balm have a multitude of medicinal properties. They regulate the gastrointestinal system and boost immunity. Their anti-inflammatory compounds and antioxidants aid quick recovery from chickenpox (21, 22, 23). Prick a couple of capsules and pour out the oil present inside. Apply this oil on the chickenpox rashes and scars. Leave it on. 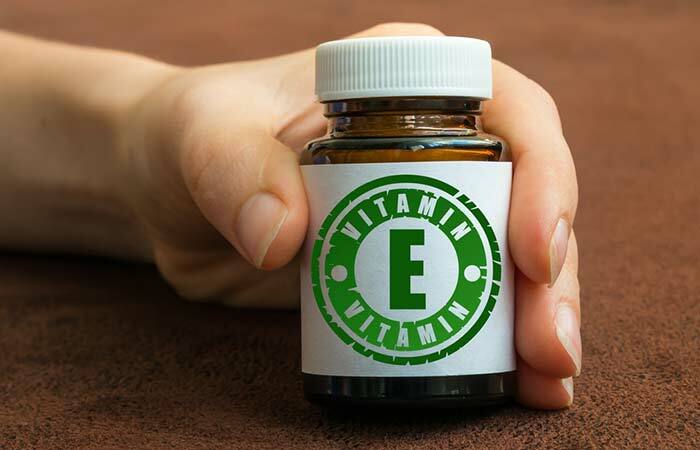 Apply vitamin E oil 2-3 times in a day. Vitamin E oil hydrates the skin and removes the dead and darkened skin cells from the surface. It also exerts an anti-inflammatory effect on the infected skin and heals the rashes with its antioxidants (24, 25, 26). If used in the early stages of chickenpox, this oil will help avoid scar formation. Soak the marigold flowers and witch hazel leaves in water overnight. Grind this to a paste in the morning and apply it on the rashes. Keep it on for an hour or so, and then gently wash it off. 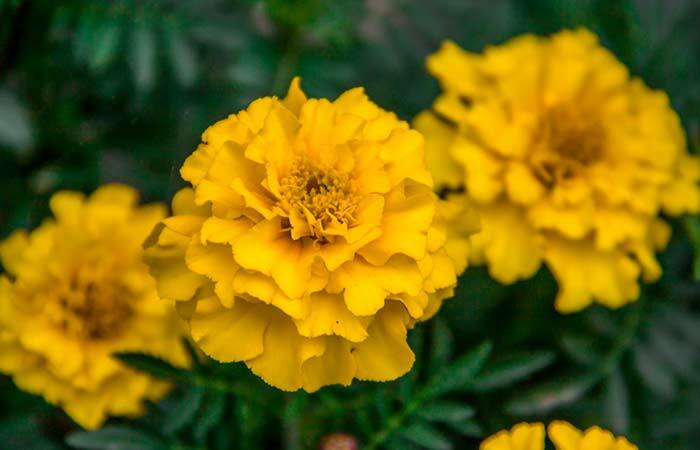 Marigold flower has skin moisturizing properties (27). Along with the antiseptic properties of witch hazel, this remedy kills the infection causing virus and soothes the itchy skin (28). Apply honey on the affected area. Rinse it off with water or wipe it away gently with a wet tissue or cloth. Apply honey twice a day on the rashes. 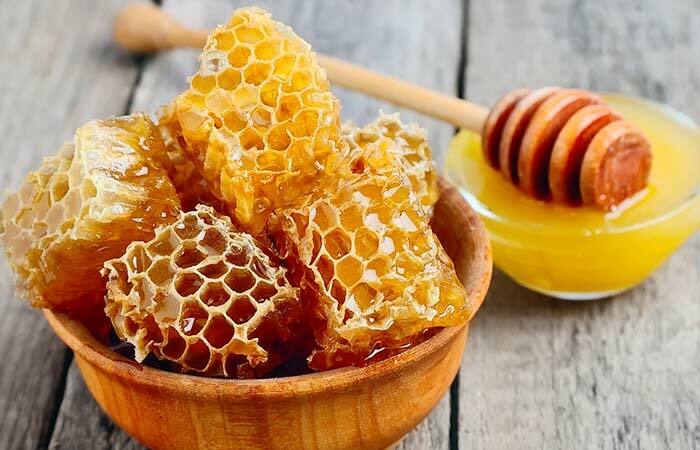 Honey is a natural humectant and the best remedy for those itchy sores and lesions. It will not only reduce the urge to scratch but also help to reduce scarring (29). Add this to your bath water and soak in it for 20 minutes. 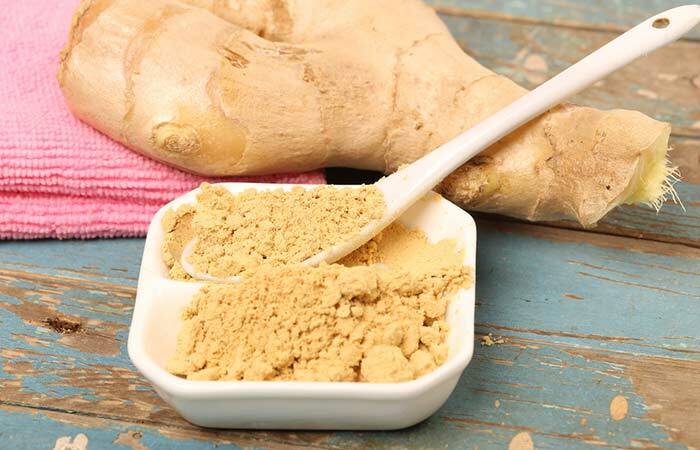 Ginger has anti-inflammatory and antimicrobial properties. The chickenpox scabs and rashes will start healing, and the itching will greatly reduce with this remedy (30). Boil the peas and crush/grind them into a paste. Apply this paste generously on the rashes. 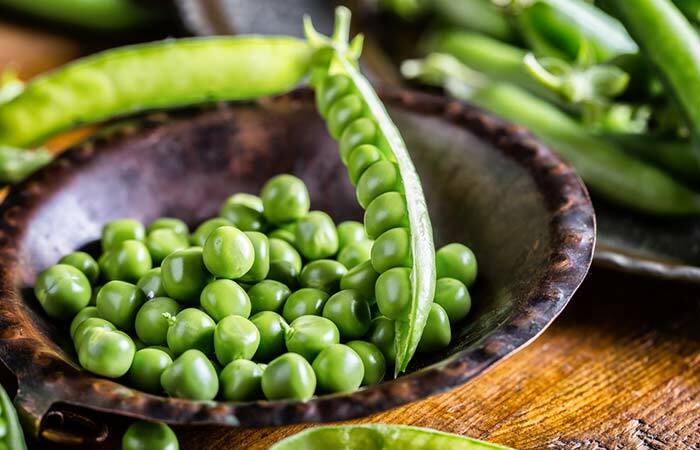 Ayurveda, the renowned form of Indian medicine that is becoming global, lists the use of green peas for application on blisters and lesions for quick healing. They contain vitamin B6, vitamin C, and folic acid. They fight inflammation, reduce the itching, and soothe the irritated skin (31). While the disease will take its due time to heal, these home treatments can be incorporated to soothe the skin, fight the urge to scratch, and reduce the chances of severe scarring. During the infection and after, it is important to maintain a healthy diet. This will help the body to build immunity against chickenpox and fight the infection better and quicker. We have listed the diet recommendations for chickenpox below. A well-balanced diet with plenty of fluids can make a huge difference in your recovery. Stick to basics and eat fruits and vegetables in their natural form as they are loaded with antioxidants, disease-fighting vitamins, minerals, and other chemicals that help to make the immune system stronger and fight the infection. Here are the food items you should eat and avoid. What Foods To Eat When You Have Chickenpox? What Foods To Avoid For Chickenpox? Make simple changes in your diet by following these recommendations advised by doctors and specialists. Let us now look at the people who have an increased risk of contracting the infection. You haven’t had chickenpox before. You have not been vaccinated for chickenpox. You spend a lot of time in and around a school or an area frequently visited by children. You have a weakened immune system due to an immune disorder or medications such as chemotherapy. Complications can easily arise in newborns or infants, pregnant women, and people with a compromised immune system when they acquire this infection. Also, you can contract the virus even if you have been vaccinated. In such cases, the symptoms are usually mild to none. Prevention is the best option when it comes to chickenpox. Let’s see how you can avoid contracting this infectious disease. The best prevention tip for chickenpox is to get the vaccine. It is safe and effective, and is recommended for all children and adults. The vaccine is given in two doses and protects you from the infection. Here are some questions about chickenpox answered for you by experts. Chickenpox can be dangerous if the child is too young or older than 12 years. Complications can also arise in pregnant women and people with a weakened immune system. Consult a healthcare provider immediately if you suspect a chickenpox infection in someone who falls into the above categories. The complications that can arise include secondary infections, such as cellulitis, pneumonia, or encephalitis. Bleeding disorders have also been reported in rare cases. Where does chickenpox start on the body? The rashes usually start appearing on the face, chest, and back. Then, they spread to the rest of the body like the eyelids, mouth, and genital areas. 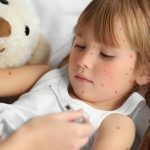 Can adults get chickenpox from a child? Yes, especially if you have not had chickenpox before, or if you have not been vaccinated. Why is chickenpox so itchy and how to get rid of the itch? The viral infection causes red bumps to form on the skin. These contain a liquid made up of chemicals produced by the virus that causes the itching sensation. You can use any of the home remedies given in this article to get rid of the itch. Is smallpox the same as chickenpox? No, it is not. Chickenpox is caused by the varicella virus, which belongs to the herpes virus family, whereas smallpox is caused by the variola virus. This is commonly known as the pox virus. Smallpox has been eradicated, and an effective vaccine is available for chickenpox. How many days does it take to get cured of chickenpox? It takes about 5-10 days to cure chickenpox. When is a child vaccinated for chickenpox? It is recommended to administer the first dose of the vaccine to the child between 12 to 15 months of age. The second booster dose is given between 4 to 6 years of age. 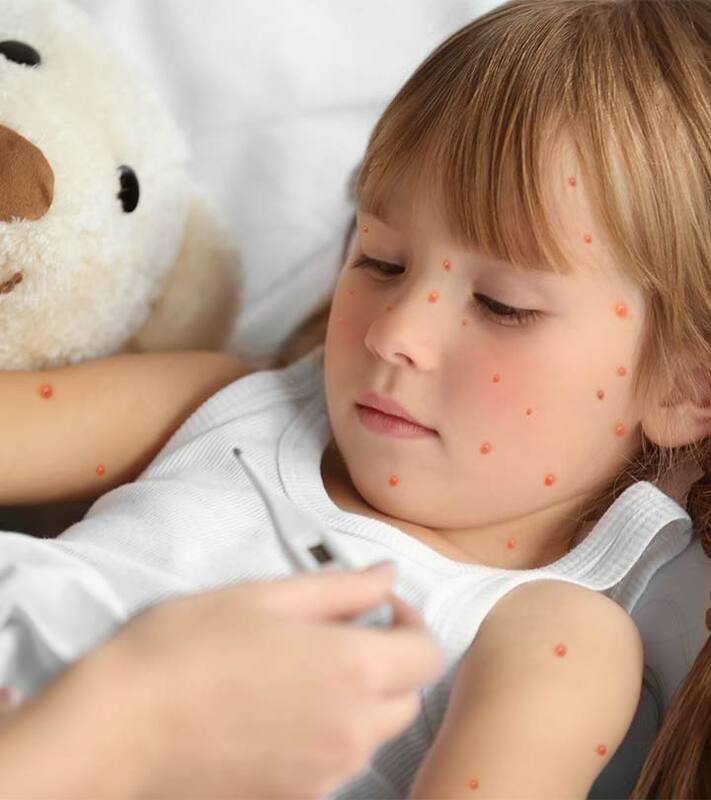 The side effects of the chickenpox vaccine include mild fever and rashes, nausea, vomiting, stuffy/runny nose, and swelling at the site of the shot. Can you get chickenpox after being vaccinated? Yes, it is possible. However, in such cases, the symptoms are either none or very mild, with very few rashes and blisters. Fever may or may not be present. Can you get shingles if you did not have chickenpox? Shingles is a variant of the varicella-zoster virus infection. This is usually seen many years after chickenpox. The virus survives in your body and later causes short-lived blisters called shingles. Hence, you can get shingles only if you have had chickenpox. Measles is caused by the paramyxovirus, and chickenpox is caused by the varicella virus. Measles presents itself as red rashes all over the body, whereas chickenpox causes red blisters. Measles lasts longer than chickenpox and is responsible for causing many deaths around the world. Can chickenpox vaccine delay your period? No, the chickenpox vaccine is not connected to any fluctuation in your menstrual cycle. Is chickenpox dangerous during pregnancy? Unfortunately, the answer to this question is yes. If you contract chickenpox in the early stages of pregnancy, it can cause low birth weight and birth defects in the baby. In case the mother acquires the infection close to the delivery date, both before and after, serious complications can arise, and they can be life-threatening for the baby. If you are planning to get pregnant or are pregnant and have never had chickenpox or taken the vaccine for it, please speak to your doctor about this. Can chickenpox cause birth defects? Yes, chickenpox in pregnant women can cause birth defects like limb abnormalities. Can you take the chickenpox vaccine while pregnant? The chickenpox vaccine is not recommended during pregnancy. Is it safe to be around a child with the chickenpox when I’m pregnant? No! It is not safe for you and the baby to be around an infected individual. Can you get chickenpox more than once in your life? It is very rare to get chickenpox more than once in your life. If it does happen, it usually presents itself as shingles. We hope we did not scare you with the answers to your common doubts about chickenpox. The phrase ‘Prevention is better than cure’ makes complete sense when it comes to chickenpox. If you have never had the infection and/or the vaccine, consult your doctor immediately to schedule the vaccination. 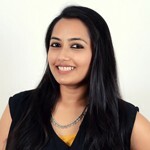 The remedies listed in this article can soothe and relieve blisters, so do give them a try if you are suffering from chickenpox or you know someone who is. We wish you a healthy and fast recovery.